Did you know April is Keep America Beautiful Month? We're incredibly lucky to live in one of the most beautiful states in the country (we may or may not be a little partial?) and we're so excited to take this opportunity to celebrate that beauty. We asked you, our readers, to share your favorite local spots and hidden gems, and wow - you didn't disappoint! 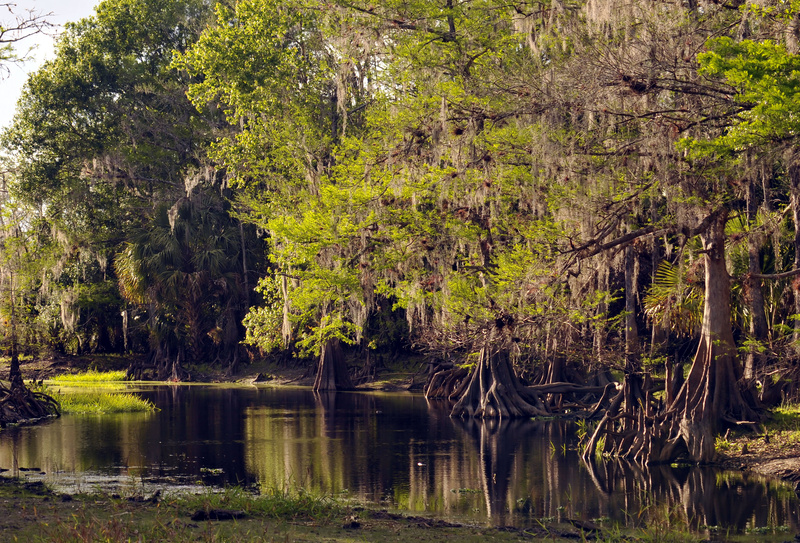 Did your must-see Florida spots or favorite Florida preservation organizations make the list? It's not too late to commong on our Facebook post to add your input!